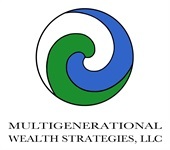 Welcome to Multigenerational Wealth Strategies, LLC a firm dedicated to helping individuals and companies achieve their long term financial goals. Our staff of professionals customizes a fiscal plan for you by offering services from the disciplines that impact your economic health: Financial Planning and Insurance. Each program is designed to help grow and conserve your wealth. Our personalized service and attention to each discipline strives to ensure that each one of our clients’ programs stay on track. We encourage you to explore our site to learn more about the various services we provide. If you have any questions or would like more information about Multigenerational Wealth Strategies, LLC please feel free to email [email protected] or call us at (800) 260-1615. We look forward to assisting you. Comprehensive financial plans to ensure that your retirement needs are met or identify a shortfall so that we can work together to close the gap. We devise a plan that suits you and helps you to reach your financial goals. We can setup your account in a way that suits your needs. Ask us about our advisory wrap accounts. Individual Accounts, Joint Accounts, Transfer-On-Death Accounts, IRA's, Roth IRA's, SEP IRA's, IRA Rollovers, 401K, etc. LIfe Insurance and Long Term Care. We enjoy building trusted relationships that span generations. 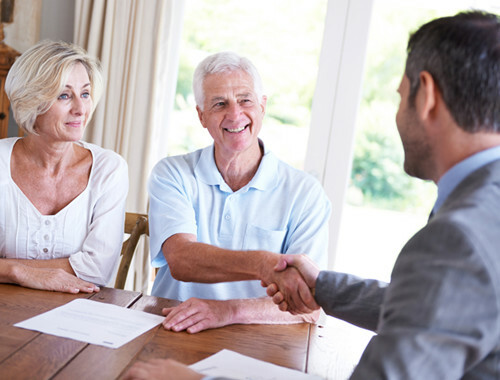 We think it is important to not only know our clients, but to know your children and even your grandchildren so that the legacy you have worked so hard to pass on continues as you planned.